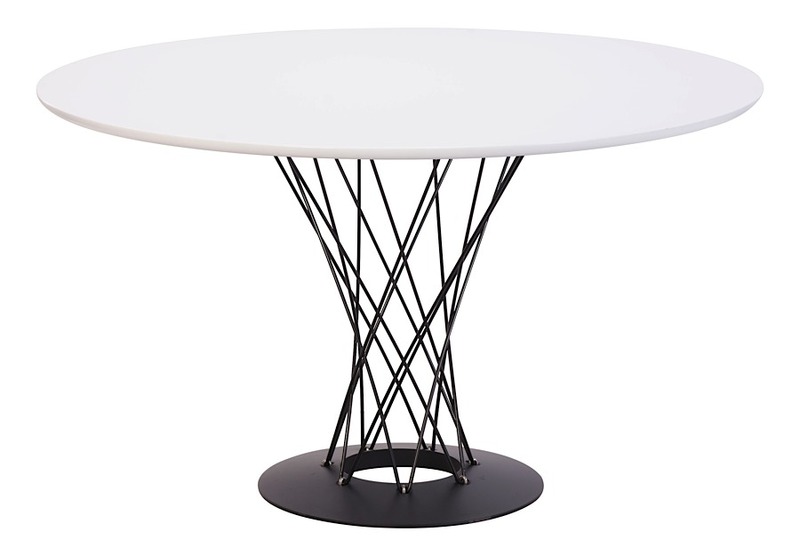 The Sean Modern Round Dining Table is crafted with intertwining steel legs which attach to a cast steel base for stability. 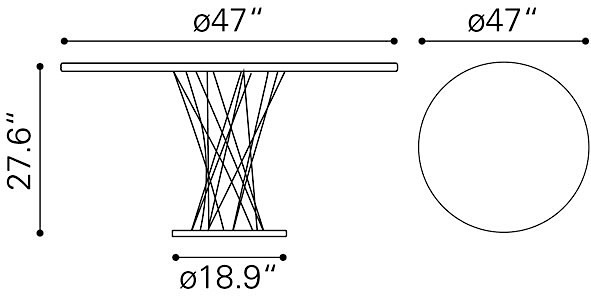 The 47-inch diameter table top is crafted from high quality MDF and covered in durable white melamine veneer. 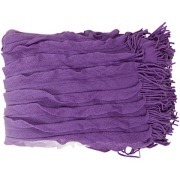 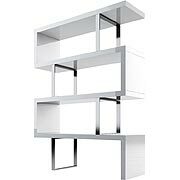 While Sean has a strong modern motif, it is also very practical and durable. 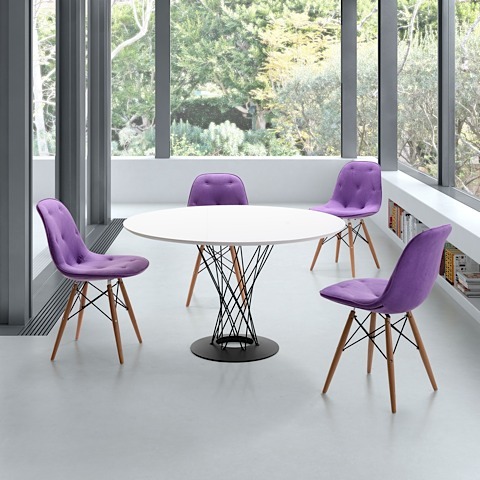 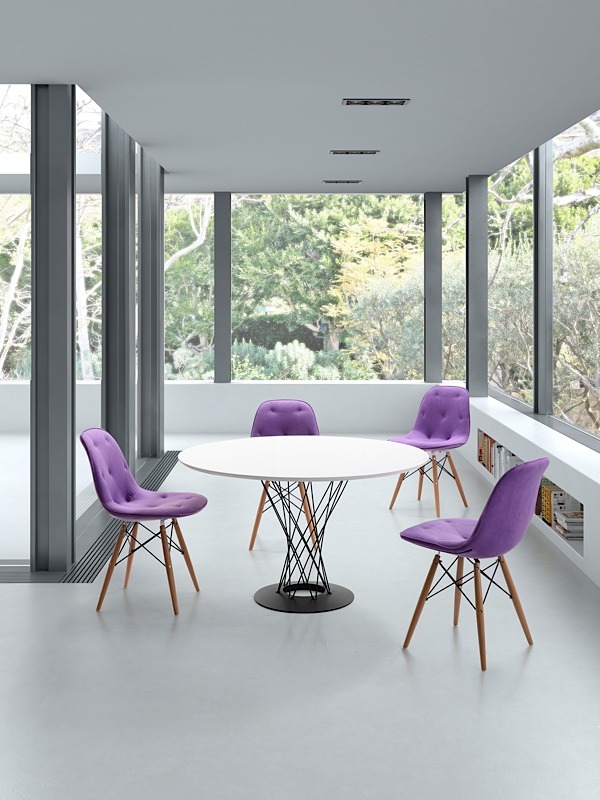 Although typically used as an everyday diner, Sean can also be used in your office as a cool round conference table.